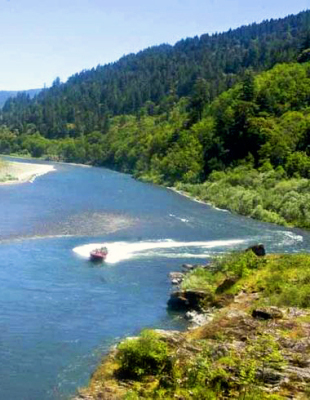 Many opportunities for anglers exist on the Rogue River which offers a wide variety of fishing opportunities. 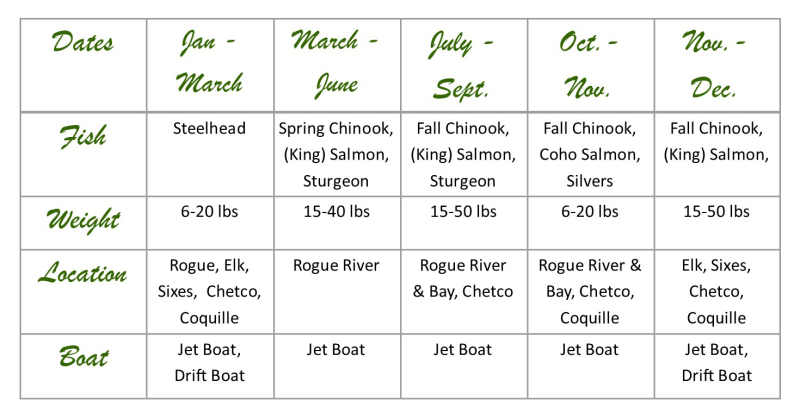 December through March you'll find Winter steelehead traveling up the Rogue River... Good eating and great fighters! 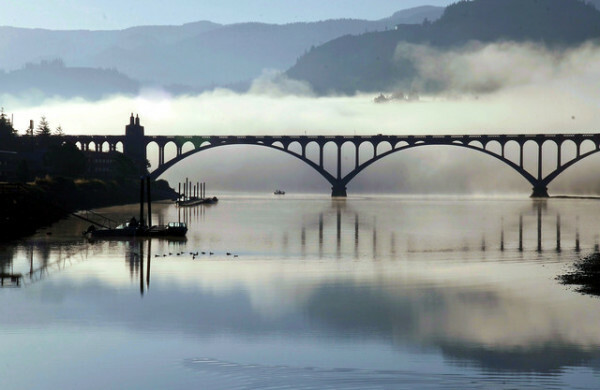 March through June you'll find Spring chinook salmon... usually caught between Gold Beach and Agness (2 to 35 miles upriver). Similar to fall chinook, these guys are known for their delicious flavor and range in size from 10 to 35 plus pounds. 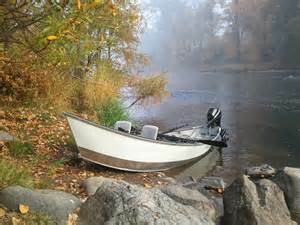 July through December you can troll the Rogue River Bay for Chinook salmon that can give even the most experienced fisherman a good fight. These guys range from 10-50+ pounds. 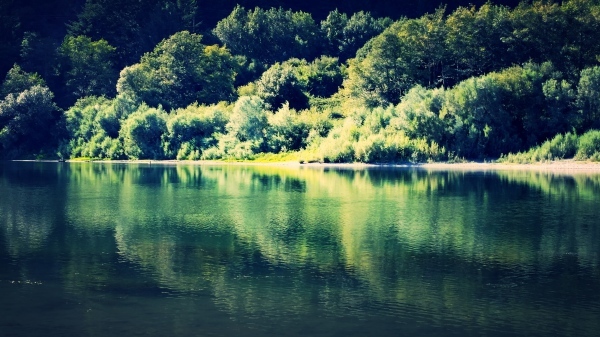 Summer steelhead and trout also provide great fishing during these months. 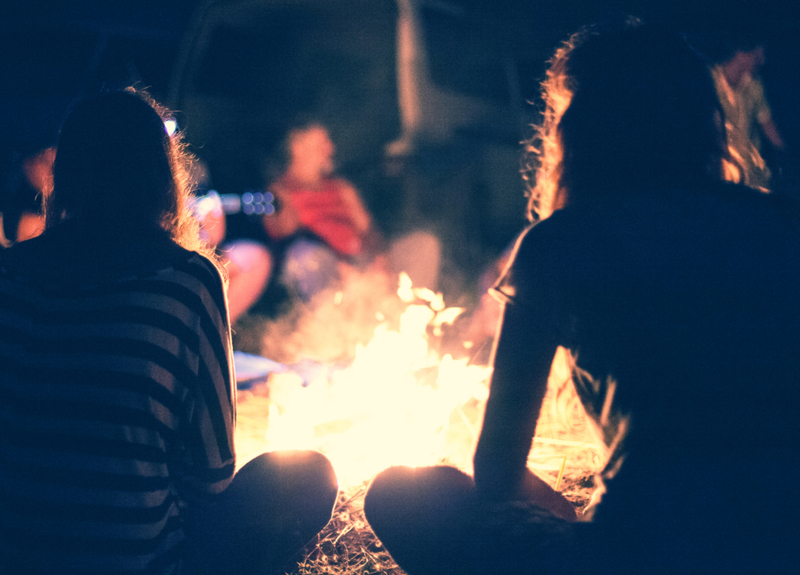 September through December you will catch coho (silver) salmon and, of course, summer steelies. 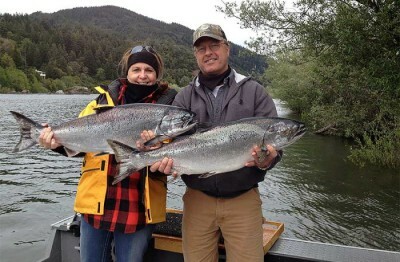 Silvers range from five to 15-pounds and steelhead from 3/4 pound to two-pounds.